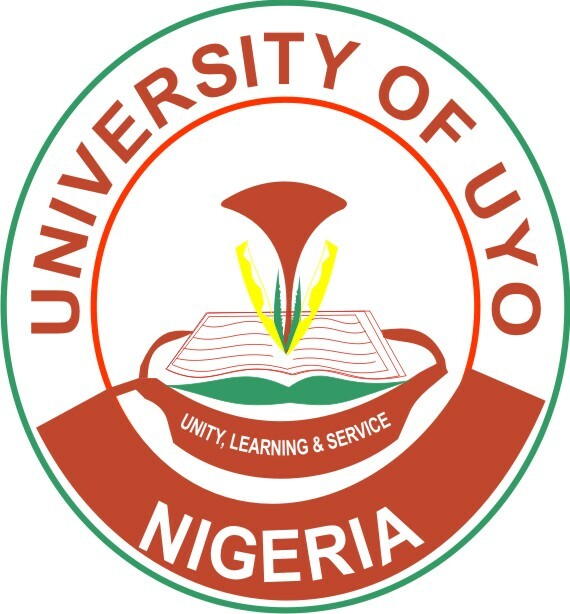 University of Uyo, UNIUYO End of Year Vacation for all Students for First Semester, 2018/2019 Academic Session. 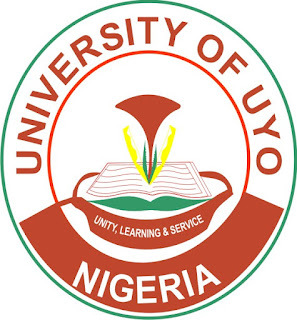 The University Community, indeed all Students and Stake-holders are hereby informed that the Vice-Chancellor, Professor Enefiok E. Essien, SAN on behalf of the Senate, University of Uyo has approved an end of year vacation for all students. In view of this, all Students are hereby advised to vacate their hostels/halls of residence and the University Campuses not later than 6:00pm on Tuesday, December 4th, 2018. However, the administrative arm of the University will continue to function as usual under the aforesaid circumstances. The date for resumption will be announced in due course. On behalf of the Management and Senate of the University, this is to wish our dear Students a wonderful end-of-year vacation.